I knew that I wanted to do some kind of manicure that incorporated all three of these colors. They just needed to be together. And since I am not anywhere near nail art skilled a gradient is what I was thinking. I really like how it turned out. Mauve On is the lightest of the three polishes. Its a light dusty mauve color with gold shimmer. 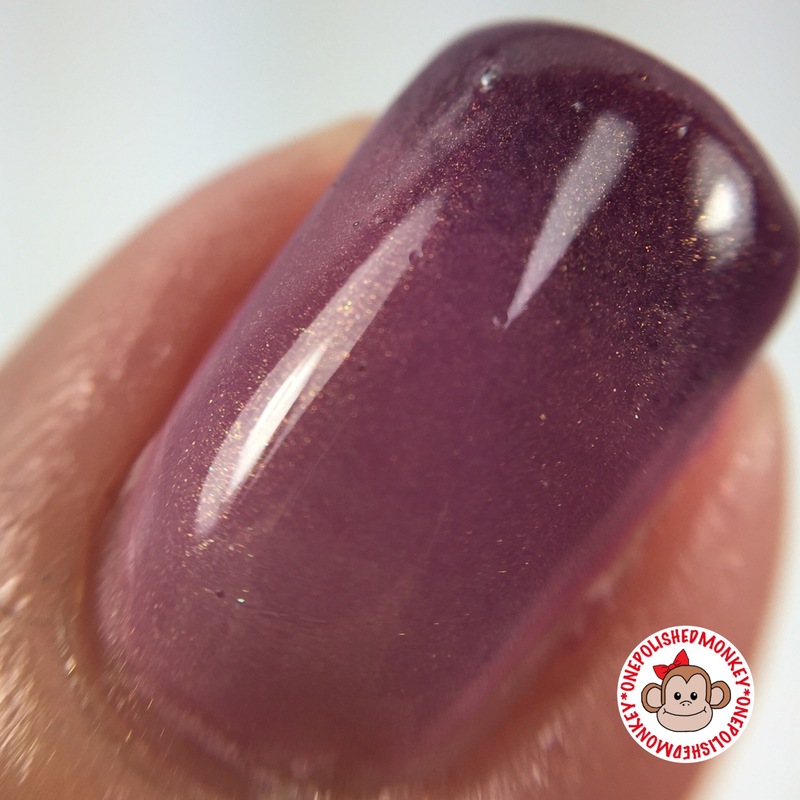 Karma is is a darker mauve with gold shimmer. This polish leans more purple on the mauve scale. 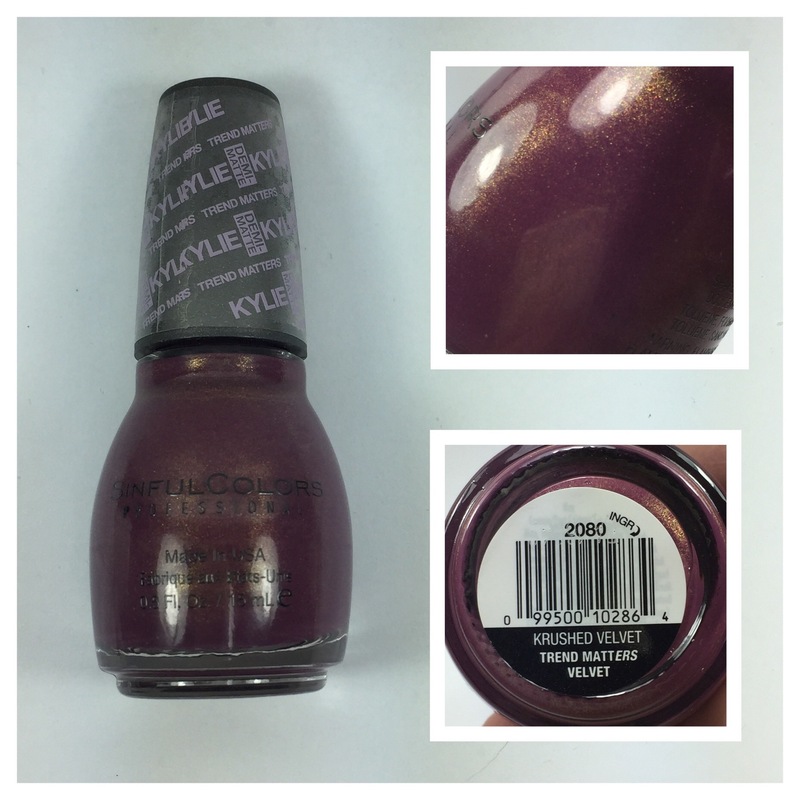 Krushed Velvet is a deep maroon/plum with gold shimmer. I really like that all three of these polishes have the same gold shimmer running through them. It makes the end result mesh well. I did paint my nails with Mauve On first before sponging to help with coverage. Still I sponged three coats to get Krushed Velvet as deep as I wanted it.